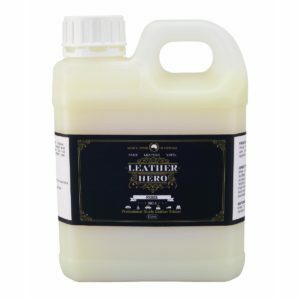 Make easy work of your leather repair and leather recolour project with this generous accessories pack. 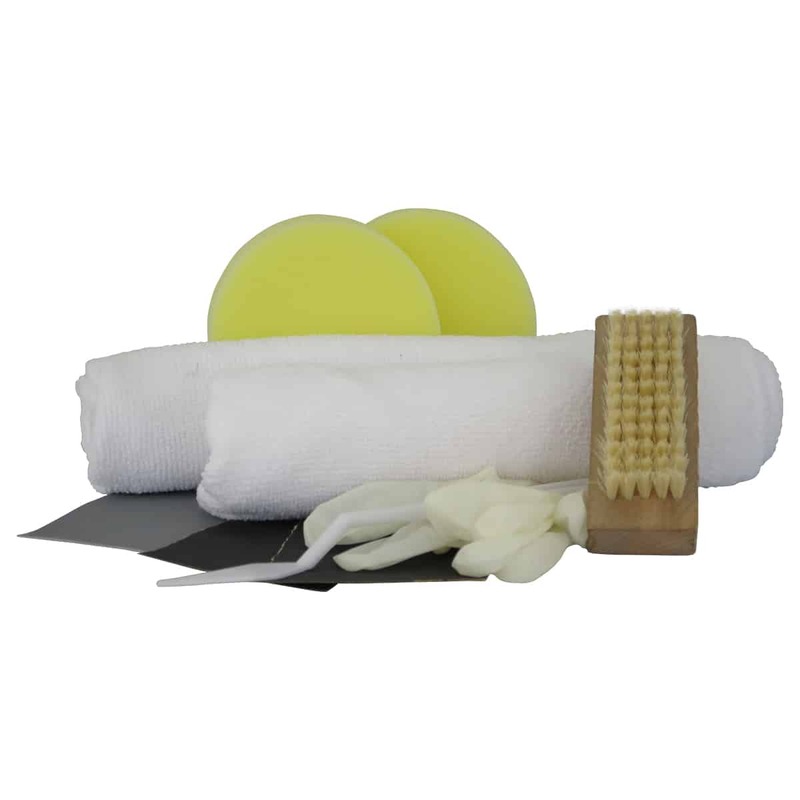 Includes sponges, a full-size microfibre cloth, and other useful accessories for general leather care and touch-up projects. 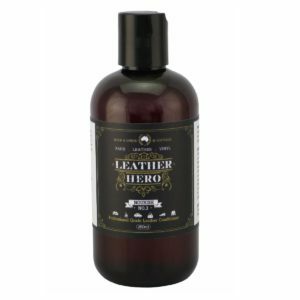 The Leather Hero Large Repair Kit offers a comprehensive suite of products and essential accessories to help you complete your project with ease and convenience. This premium kit makes it easy to get started quickly, enjoy your project and achieve brag-worthy results. Also available in a small and medium pack. 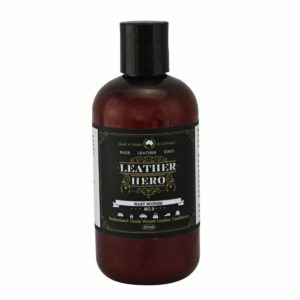 Leather Hero Tip: A brush is a useful leather and vinyl cleaning tool. Use it to gently agitate any dirt and grime that is lodged within the grain. Avoid vigorous scrubbing.